Lucas Rage, the King of Counterfeit, sent in arguably the greatest counterfeit/bootleg discovery ever. 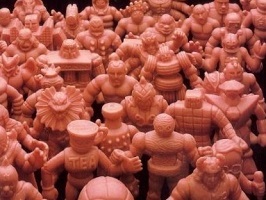 Speaking for all M.U.S.C.L.E. 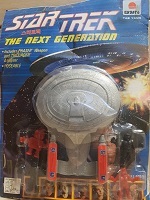 and Star Trek collectors – thank you for sharing this amazing discovery!